In light of the shocking revelations that came from the 2008 study, the AANDC responded by committing $5.43 billion over the course of three years, 2010-2013, to coincide with a national Panel of Experts to help advise on additional policy alternatives. Despite identifying the seriousness of the problem and the difficulty in finding an easy solution, the AANDC promised very little after 2013 offering only a 2% cap on all future funding. The Panel of Experts has played a slightly more prominent role in terms of helping push for education reform; since the 2008 initiative, the panel has been responsible for increasing the level of consultation between the federal government and Aboriginal leaders. This consultation coincided with the Truth and Reconciliation Commission and the official Statement of Apology given by the Government of Canada on June 11, 2008 and has resulted in several pieces of legislation being proposed by the Conservative government and Assembly of First Nations that would seek to shift the balance of power in order to give more control of curriculum to band administrators, make amendments to the Indian Act, and to provide for related funding. The most famous example of this type of legislation has been Bill C-33 which was introduced in the Second session of Parliament in 2013 and was described by the AANDC as a framework to “… enable First Nations control of elementary and secondary education…” The bill would be the largest reform in Aboriginal education policy since the Indians for Control of Indian Education first laid out their plan for a more autonomous education system in the 1970’s. The concept of Bill C-33 is that it would allow Aboriginal communities to have a great deal more control over the management of individual schools; this would include the ability to hire principals, and enable councils to have a more prominent role in hiring school administrators. It would appear as though the AANDC acted in a similar fashion as the original Indian Control for Indian Education’s goals that were established in the 1970’s. 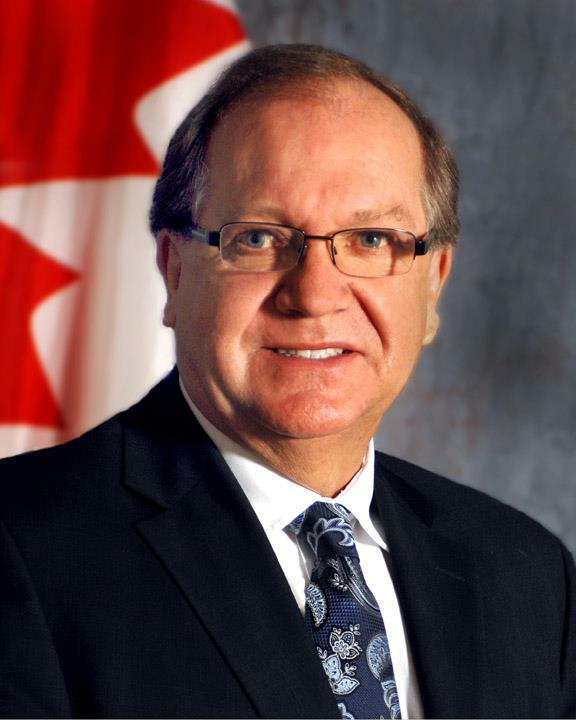 The Minister of the AANDC, Bernard Valcourt praised the bill as a means of improving the lives of Aboriginal students and of following the recommendations of the Assembly of First Nations.